The Hostgator Baby plan is the upgraded version of the Hostgator Hatchling plan. It’s slightly more expensive, and in return you get the luxury of multiple domains and the ability to purchase a dedicated IP address. This is a discount of 72% which is pretty impressive – even more than the discount for the Hatchling plan! As you can see, the special price of $3.33/month is only available for one year. Any longer than that, and you have to pay a higher price! What if I Want More than 1-Year Hosting? 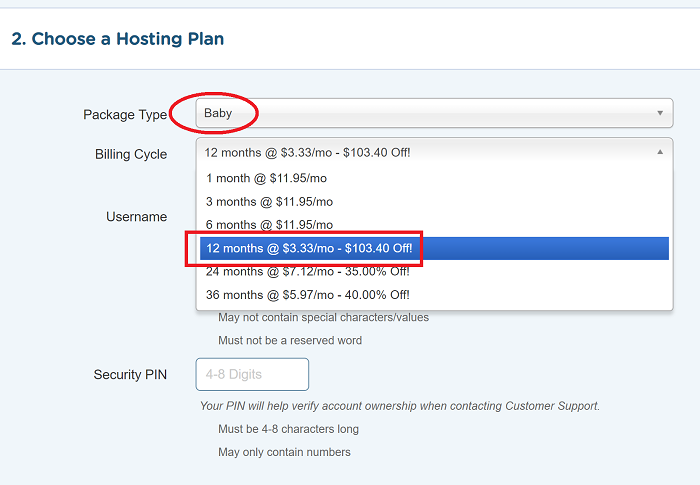 Hostgator Baby only has a couple of advantages. You can read my review of Hostgator Hatchling to see what you get. Really, the only difference between the Hostgator Baby plan and the Hatchling plan is that you can host unlimited websites on Baby, and only one on Hatchling. Also, you can attach a dedicated IP. This means that if you have a business website, and a personal blog, you can keep both on the same account. It’s not an insignificant upgrade if you need the functionality! This also applies to parked domains. A parked domain is one which redirects to your main site. It’s typically used when you want to get traffic from misspelled domains, or ones with a different TLD extension like .net. On the Hostgator Hatchling plan, you can’t have parked domains in addition to existing ones. With the Baby plan, you can have as many as you want. Other than this, there’s no difference between the Baby and Hatchling plan. What’s more, you can always upgrade from one to the other. So if you’re just starting out, go with Hatchling. If you find you need to add an additional website later, that option is always open to you! Normally websites on shared hosting have dynamic IP addresses. While they don’t change very often, they can change. This means you always have to refer to it by its name and can never use the IP address by itself. For most situations, this is perfectly fine. Unless you’re running a server that requires a connection via an IP address for performance reasons, there’s no benefit to having a dedicated IP. There are no search or security benefits. However, if your server does need a dedicated IP, you need at least a Hostgator Baby plan for that at an additional cost of $4/month. The Hatchling plan doesn’t even have that option – it’s only dynamic IPs. 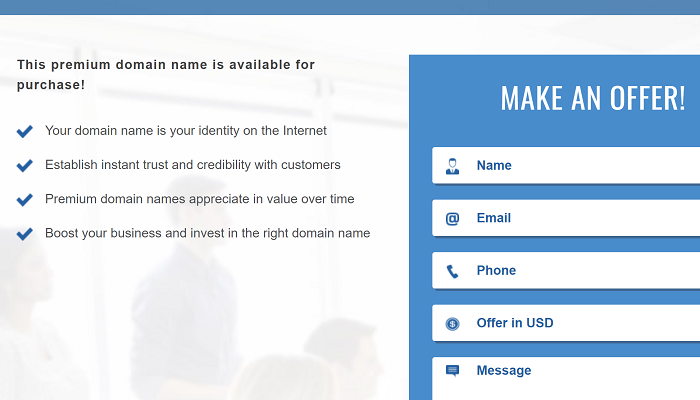 And if you go with the Hostgator Business hosting plan, you get a dedicated IP for free! These benefits might be worth it to some. If you’re willing to manage your WordPress installation by yourself, you can implement caching on your own. As for CDNs, I think Cloudflare is the best CDN of them all! But if you prefer a more “managed” approach and want Hostgator to take care of keeping your website up to date, then the WordPress plan is likely to be a better fit for you.